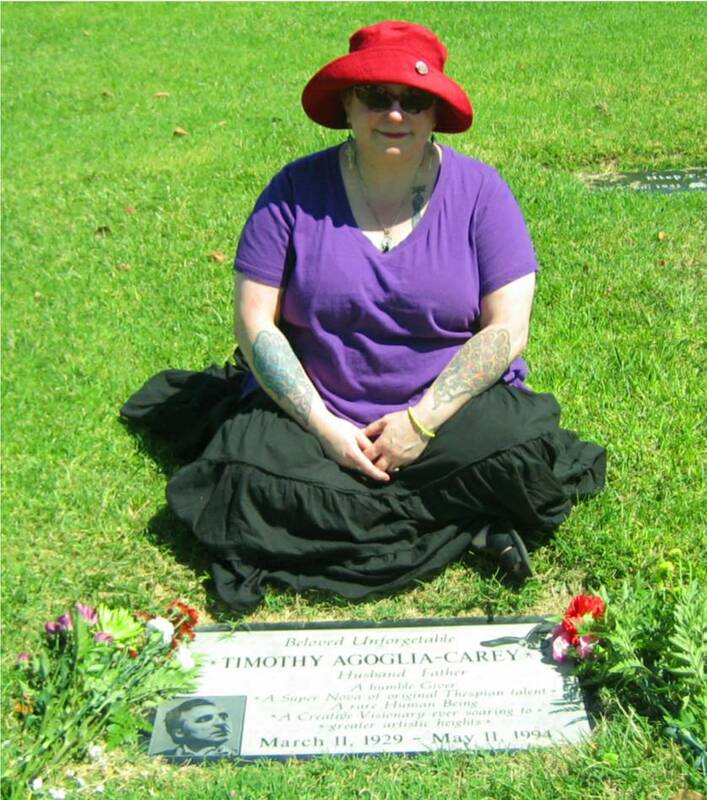 On this date twenty years ago, Timothy passed away. It’s hard to believe it’s been twenty years already. However, though his corporeal form has left us, his spirit remains, as vital and larger-than-life as ever. For someone I never actually met, he certainly has essentially taken over my life. And I’m perfectly fine with that. Here is his obituary, as it appeared in the New York Times on May 17, 1994. Timothy Carey, a character actor whose films ranged from Paths of Glory and One-Eyed Jacks to 1960’s beach movies, died on Wednesday at Cedars-Sinai Medical Center. He was 65. 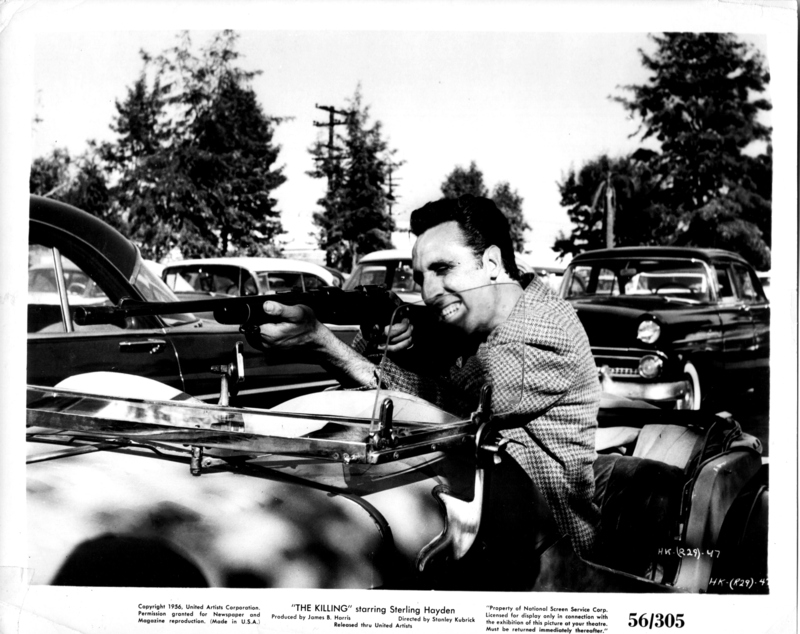 Timothy Carey’s acting career began with a part in Billy Wilder‘s 1951 movie The Big Carnival [aka Ace in the Hole] and included more than 50 feature films and many television roles. He often played a villain. Two of his most recognized roles were in Stanley Kubrick films, The Killing (1956) and Paths of Glory (1957). He acted in One-Eyed Jacks (1961) with Marlon Brando and in John Cassavetes‘ Killing of a Chinese Bookie (1976). He also appeared in Bikini Beach (1964) and Beach Blanket Bingo (1965). 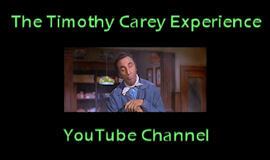 Mr. Carey wrote and directed himself in The World’s Greatest Sinner, in 1962. 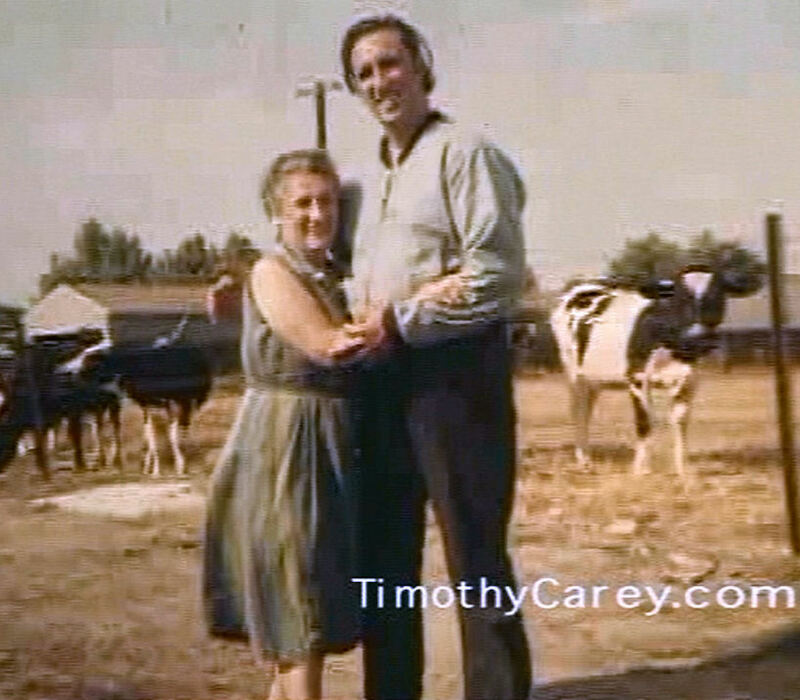 And since it’s Mother’s Day, here’s Tim and his mom. Celebrating Two Major Birthday Anniversaries. Today brings the birthday anniversaries of two of Timothy’s most important colleagues. Firstly we offer warmest 97th (!) birthday greetings to the legendary Kirk Douglas. Tim attempted to steal the spotlight from him in his uncredited (and we believe largely excised from the film) role as one of the workers attempting to rescue Douglas’ Ace in the Hole (1951) (aka The Big Carnival), directed by Billy Wilder. “First show I worked on, first show I got fired from,” said Tim. 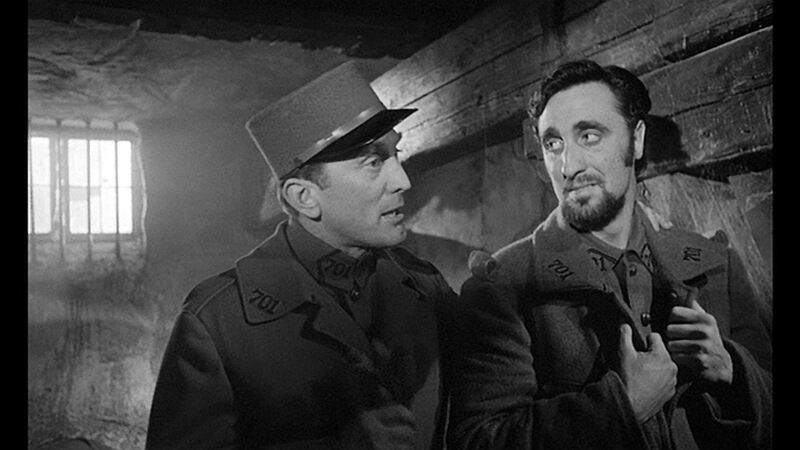 Douglas encountered him again six years later in Stanley Kubrick‘s Paths of Glory (1957). 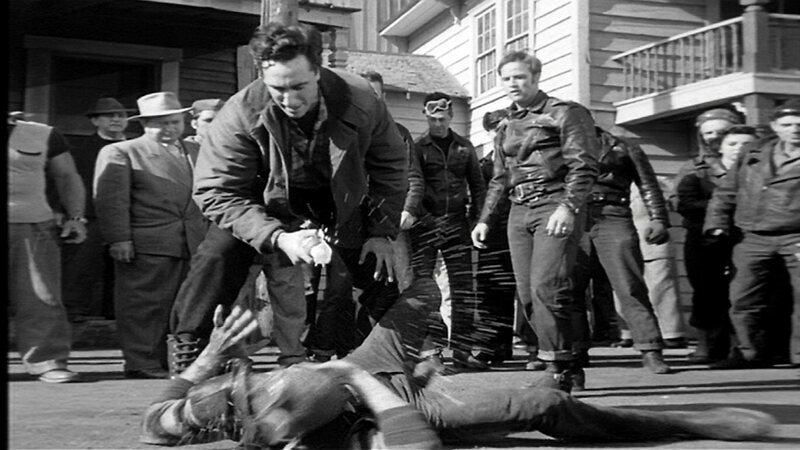 Some believe that Tim may have been paying sly homage to Douglas’ famous clenched-teeth delivery in his first outing with Kubrick, The Killing (1956). True or not, Tim may have annoyed the hell out of Douglas, but we still think he’s great. Happy birthday, Kirk! Today also is the 84th anniversary of the late great John Cassavetes‘ birth. Tim found in him a kindred spirit, a true visionary who would not let the powers-that-be put limitations on his creativity. “I forget exactly how we met,” said Tim. “But I grabbed myself on his compassion about [The World’s Greatest] Sinner and he seemed like he just couldn’t do enough for me.” Cassavetes directed him twice: in Minnie and Moskowitz (1971), in which Tim gave us Morgan Morgan, the vagabond poet; and in The Killing of a Chinese Bookie (1976), where we first met Flo, the gangster with a heart of gold. 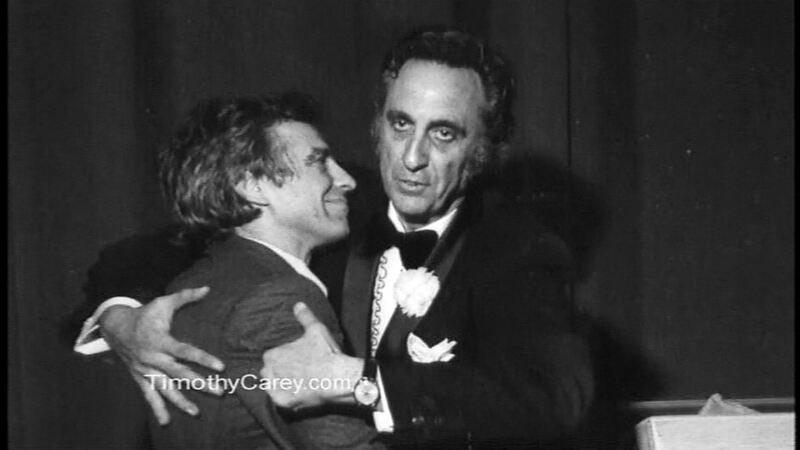 Tim took Cassavetes’ death in 1989 very hard; he had lost a true friend and mentor. We can only ponder the visions that have gone unfilmed, by Cassavetes and Timothy as well. Our quote for this week comes from John Baxter‘s biography of Stanley Kubrick. It may generate some discussion. Obviously, I don’t share his low opinion of Timothy’s acting skills. I’ll be interested to hear your thoughts on this one. “That may be, ” Kubrick conceded. What could Kubrick have against good actors? It’s Woodfield’s theory, borne out by Kubrick’s later work, that he prefers performances which remove the film from reality. Given capable actors like George C. Scott or Jack Nicholson, Kubrick forced them by repeated takes to abandon naturalism for mannerism and hysteria. A protean actor like Peter Sellers, who stuffed half a dozen characters into a single film, and an abysmal one like Carey, who always played himself, gave the same distancing effect. Kubrick had a soft spot for Carey, a New York contemporary of his, though from Brooklyn, not the Bronx. The gangling Carey bluffed his way into the Marines at fifteen and, after demobilisation, joined the thousands of dissatisfied young men milling around New York in search of artistic fulfilment. He took advantage of the GI Bill to study drama, and agent Walter Kohner got him bit parts in Billy Wilder‘s The Big Carnival [aka Ace in the Hole] and Laslo Benedek‘s The Wild One. 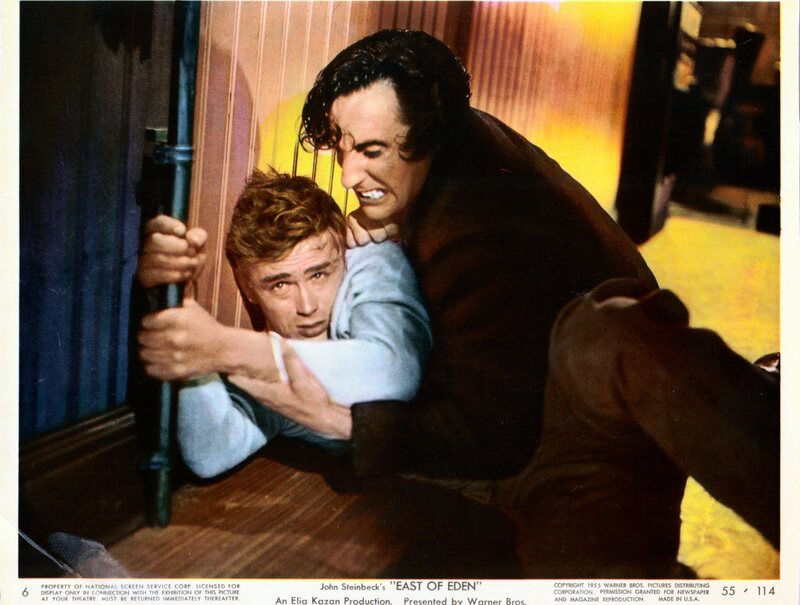 These led to a role for Carey as the brothel bouncer Joe in Elia Kazan‘s version of East of Eden opposite James Dean.